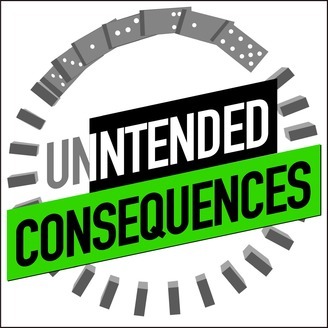 On this episode of Intended Consequences, host Brian Massey (@bmassey) is pulling in Joel Harvey (@JoelJHarvey) - Chief Operating Officer at Conversion Sciences - and they’re talking website redesigns. In this episode, the duo is going to tell you something that may surprise you. Website redesigns don’t have to be all or nothing. You don't have to push all your budget in and wait 3, or 6 or even 12 months later. Brian and Joel are letting you in on a little secret: slow and steady wins the [website redesign] race. If you can incrementally test your way through it over, say half a year, you’ll know it’s working and there won’t be any doubts. 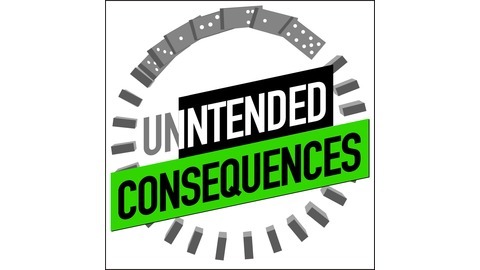 If you're contemplating a website redesign, this is a must-listen.